Eight people were killed and three more injured in a residential building fire early Sunday in southwest China’s Yunnan Province, local authorities said. 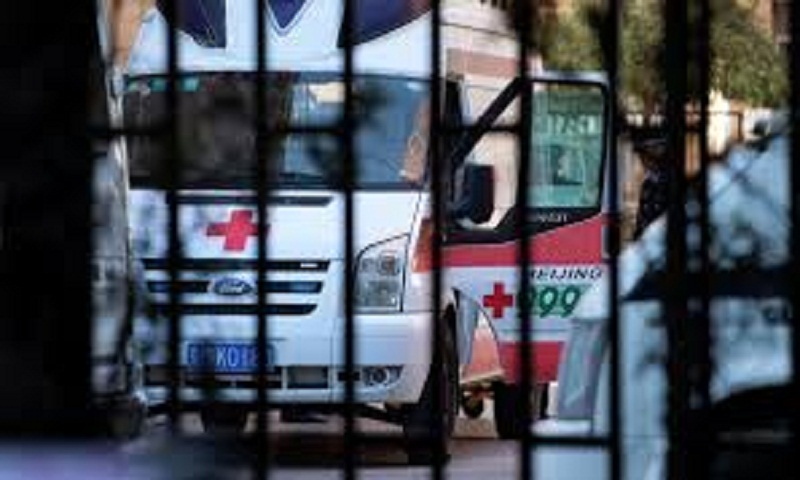 The fire broke out at about 1:58 a.m. in a residential building for rural residents in Xishan District of Kunming, the capital city of Yunnan, the district publicity department said. The fire directly caused five deaths and another three died after falling from the building while trying to escape from the fire, the department said. The three injured are under medical treatment.